NEW: Salvador Dali - The Fabulous Five Collection! Thread: NEW: Salvador Dali - The Fabulous Five Collection! Fabulous Bukhara is a luxurious and radiant fragrance with warm and exquisite notes of dried fruits and ardent spices. This journey for the senses goes on with a floral heart full of honeyed roses, delicately harmonized with a fougère accord. A gourmand hint of benzoin and honey envelops this voluptuous fragrance. The warmer notes of ebony wood and tonka bean punctuate this signature fragrance created by Raphaël Haury. 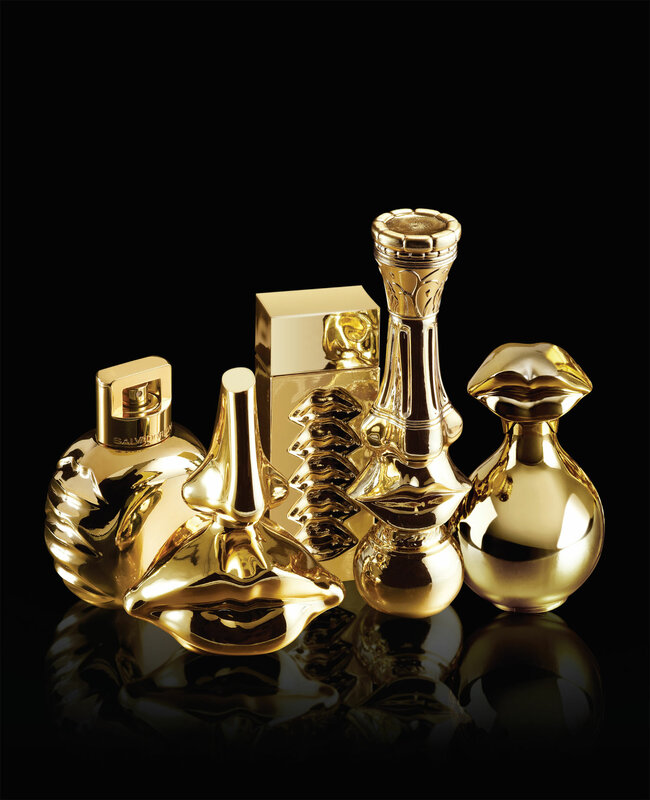 A multi-faceted scent reflecting extreme refinement" - a note from the brand. Fabulous Bukhara is available from 2017 in 100ml Eau de Parfum flacons. 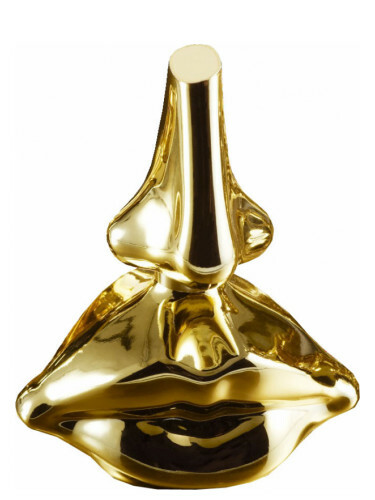 The nose behind this fragrance is Raphael Haury. "Marvelous temples with soaring up columns, born in Antique Greece... Fabulous Korynthia is presented in an amazing bottle-sculpture: sensual and feminine nose and lips are carved in a column of gold, and crowned by a Corinthian capital, central element of the painting “Christmas”, created by Salvador Dalí for Vogue cover in December 1946. Fabulous Korynthia as imagined by Raphaël Haury is a nighttime stroll, rich in olfactory emotions, starting in the Mediterranean Greece and ending under Middle-Eastern starry skies: a caressing, powerful, and almost mystical fragrance. The intoxicating scent of velvet rose petals exhales a captivating sensuality. The fruity notes of rose, rounded by the sweet aromas of amber and vanilla, blend with precious oud wood to leave a deep and formidably addictive trail. A fragrance like an invitation to a sweet, warm, and fragrant night in the East" - a note from the brand. Faboulous Korynthia is available from 2017. in 100ml eau de Parfum flacons. "Fabulous Mandawa is a stroll through the city of Mandawa, at the heart of Rajasthan, in those magnificent mansions, the havelis, lavishly decorated with superb frescoes, where the rich merchants lived, and whose interiors were scented with rare fragrances. 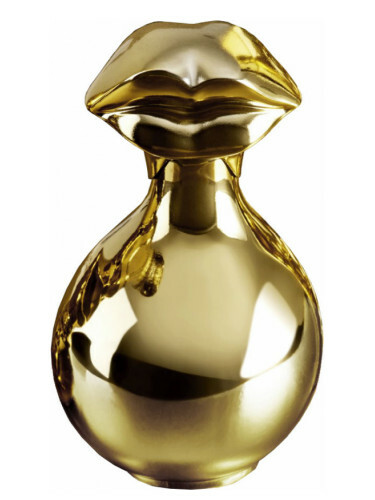 The extremely sensual golden bottle, with lips sculpted on its sides is inspired by the famous sofa designed by Salvador Dalí in 1974 as a tribute to Mae West. Its shape is also reminiscent of the heavy carved wooden porticoes at the entrance of the mansions in Mandawa. This flamboyant and voluptuous fragrance signed by Michel Almairac is infused with this atmosphere of noble scents perfuming the havelis, in a unique blend of raspberry and oriental saffron reinforced by powerful violet and cedarwood. The richness and intense sensuality of its trail leaves intertwined notes of royal leather, musks and precious woods. Sumptuous and mysterious, Fabulous Mandawa takes us to the heart of the Maharajahs' India" - a note from the brand. Fabulous Mandawa is available from 2017 in 100ml eau de Parfum flacons. India, Marudhaï, known for its colorful and architecturally emblematic temples. 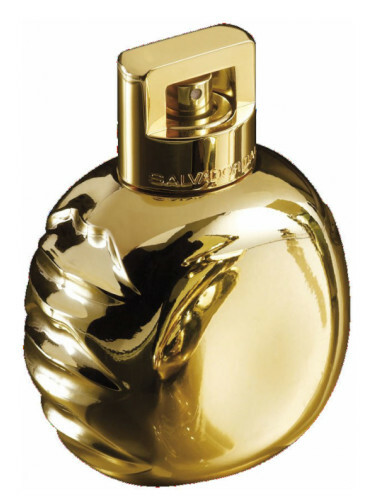 Uniquely shaped, like the gold adorned bottle of Fabulous Marudhaï, taking after the features of the goddess of love and beauty as painted by Salvador Dalí in 1981 in his famous painting 'Apparition of the Aphrodite of Knidos'. This creation with exceptional character, composed by Michel Almairac, mesmerizes by its opulence and luxuriance. A dash of freshness is brought by an elegant rose married to the sumptuous woody heart of patchouli and cedarwood, softened by ardent vanilla. The extreme sensuality and the warm and enticing atmosphere of Marudhaï also show in the intense and vibrant notes of amber and sandalwood. A sophisticated and bewitching scent, a tribute to India's charisma" - a note from the brand. 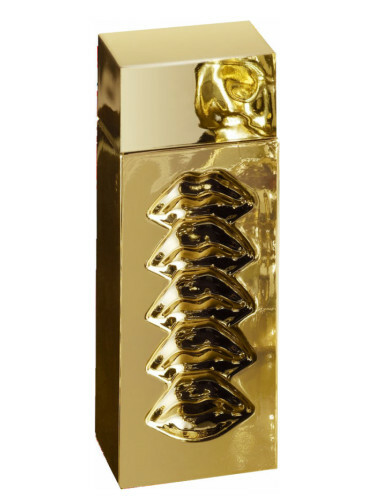 The fragrance is available from 2017 in 100ml Eau de Parfum flacons. 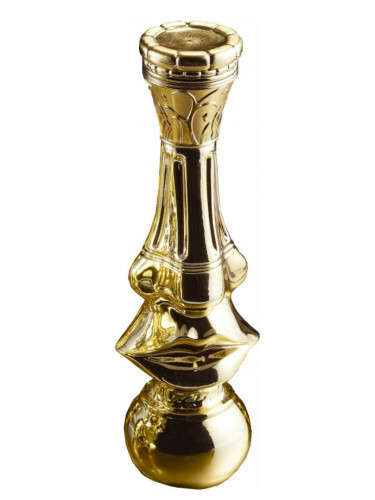 The sumptuous golden bottle of Fabulous Srinagar, carved with five pairs of desirable lips, is inspired by the “Rubylips” brooch designed by Dalí in 1949. Created by Raphaël Haury, this luscious fragrance exhales particularly the gourmet sweetness brought by vanilla beans. The opulent and languorous accord with suave notes of litchi, plum, and kulfi, is enhanced by an oriental and absolutely seductive rose comfit, Mysore sandalwood and a veil of musks. An endearing fragrance, both tender and addictive, an irresistible elixir" - a note from the brand. Fabulous Srinagar is available in 100ml Eau de Parfum flacons from 2017.